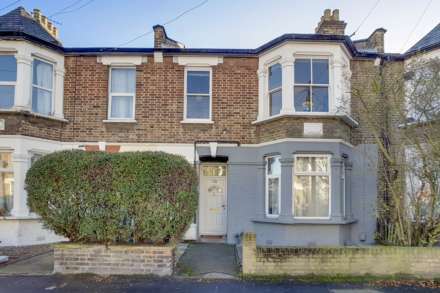 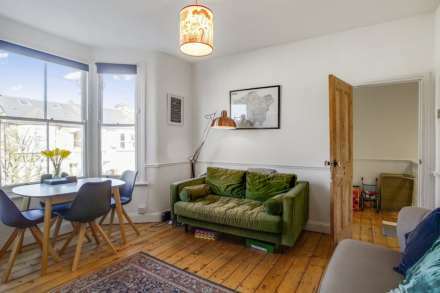 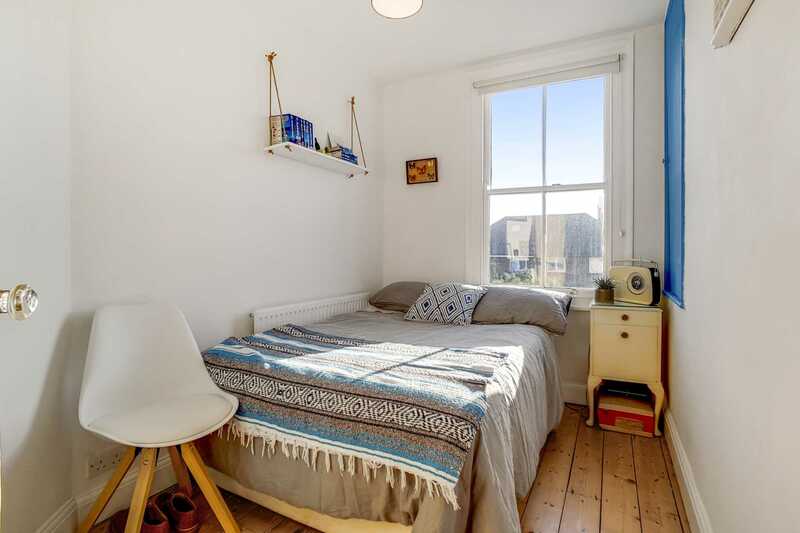 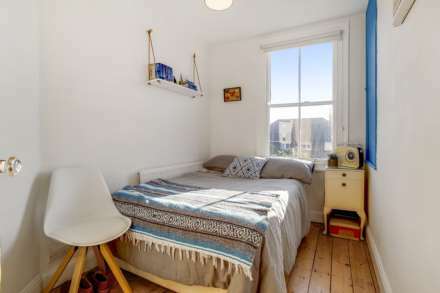 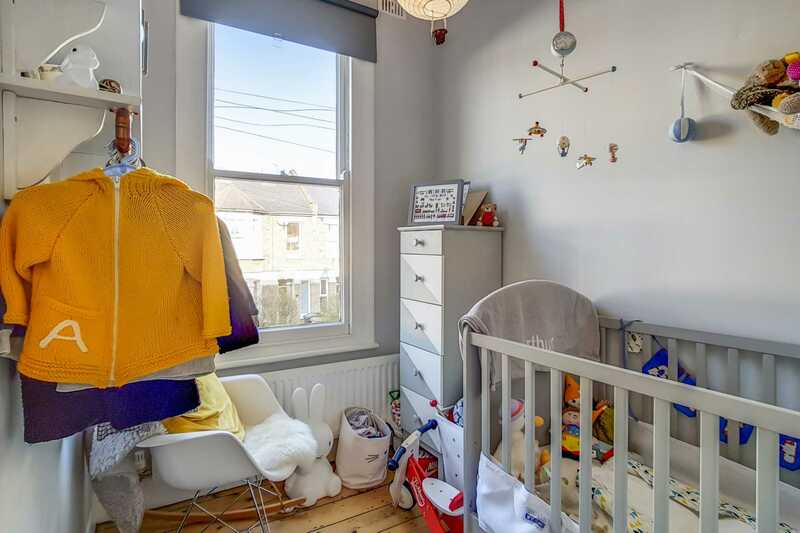 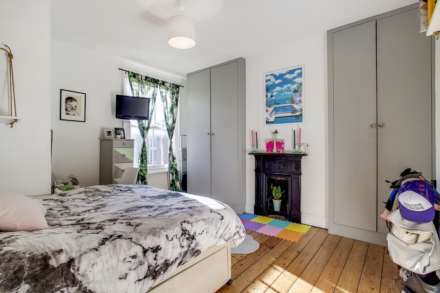 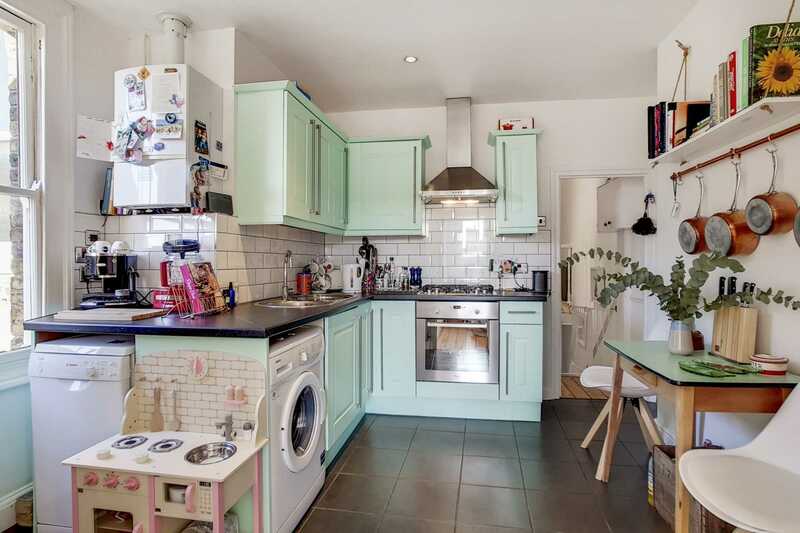 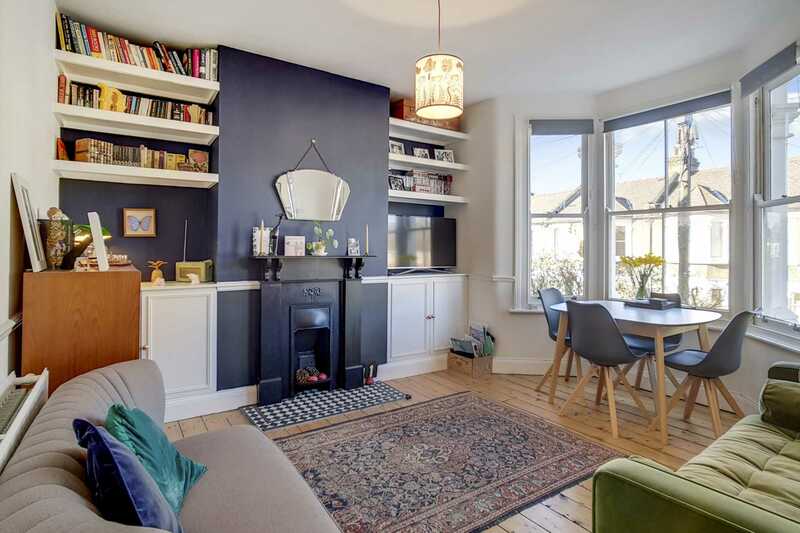 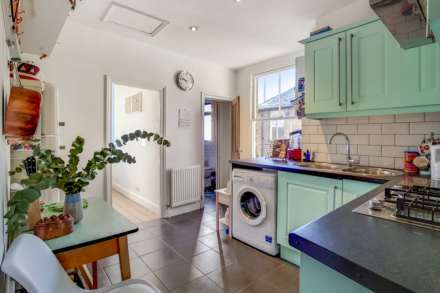 ** GUIDE PRICE £450,000 - £475,000 ** ALLEN DAVIES are delighted to offer FOR SALE this BEAUTIFULLY PRESENTED flat located directly off FRNACIS ROAD, which has an EXCELLENT selection of INDEPENDENT SHOPS, CAFES and RESTAURANTS. 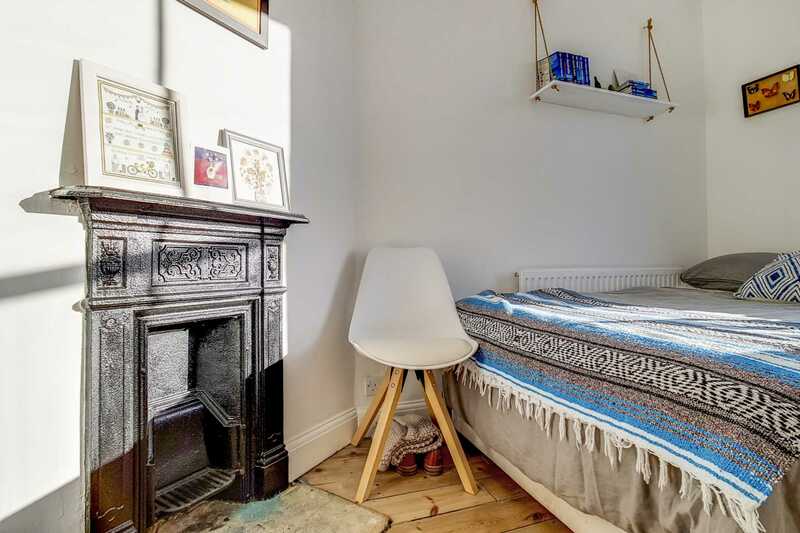 The property has an ARRAY of ORIGINAL FEATURES including a STUNNING ORIGINAL FEATURE FIREPLACE in the lounge which was restored by the present owner. 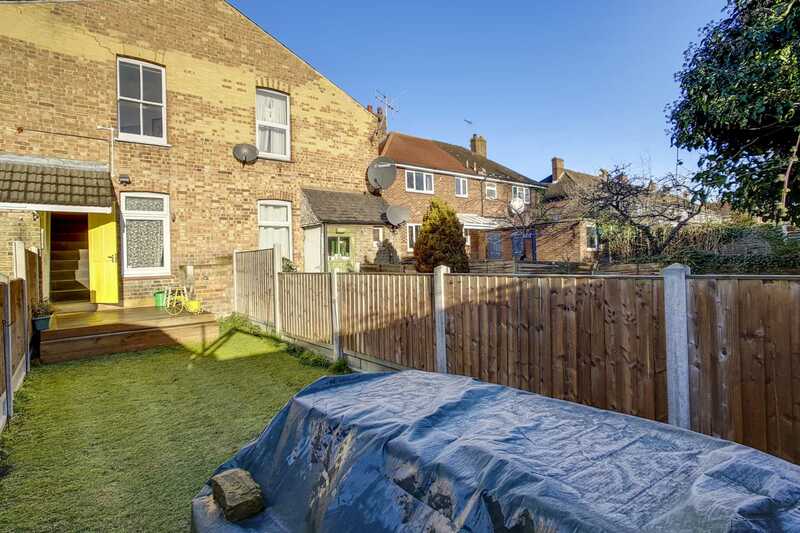 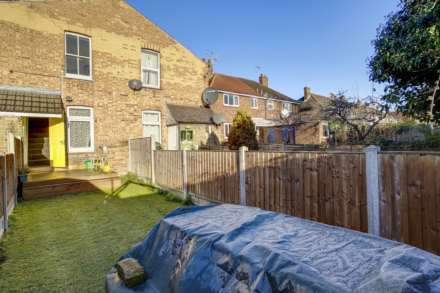 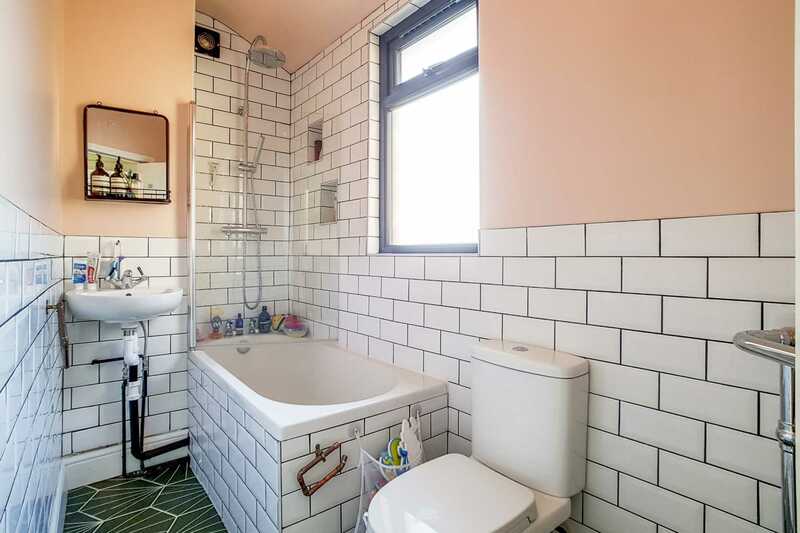 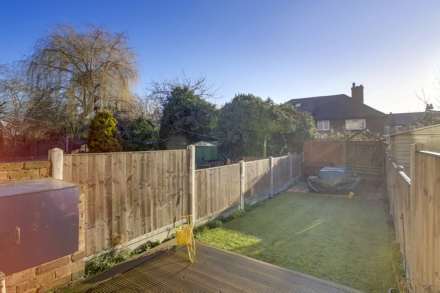 This property benefits from an EXCELLENT LEASE, SPACIOUS ACCOMODATION THROUGHOUT, NEWLY FITTED BATHROOM and a FANTASTIC GARDEN, which has a brick built BBQ for those long summer evenings. 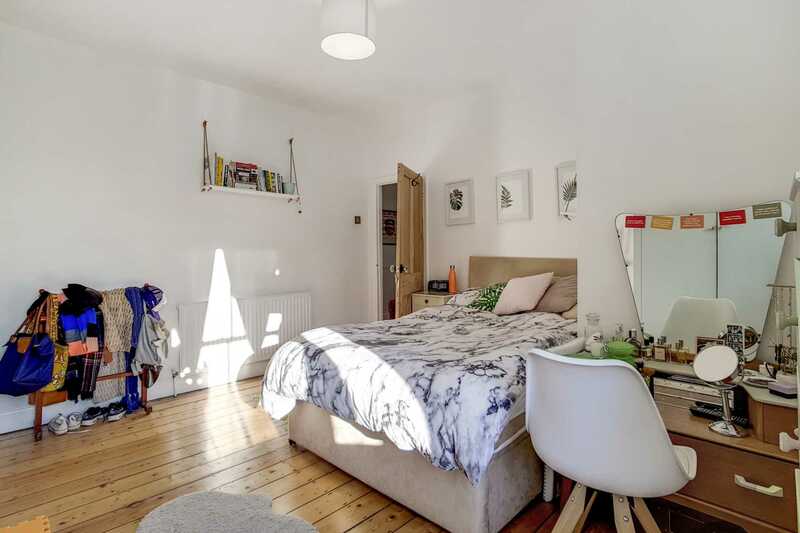 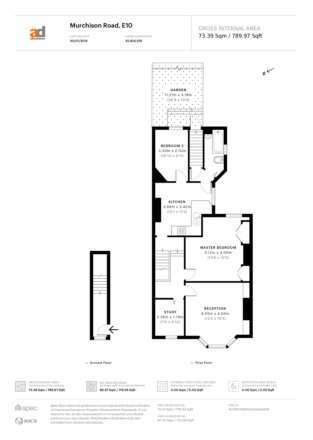 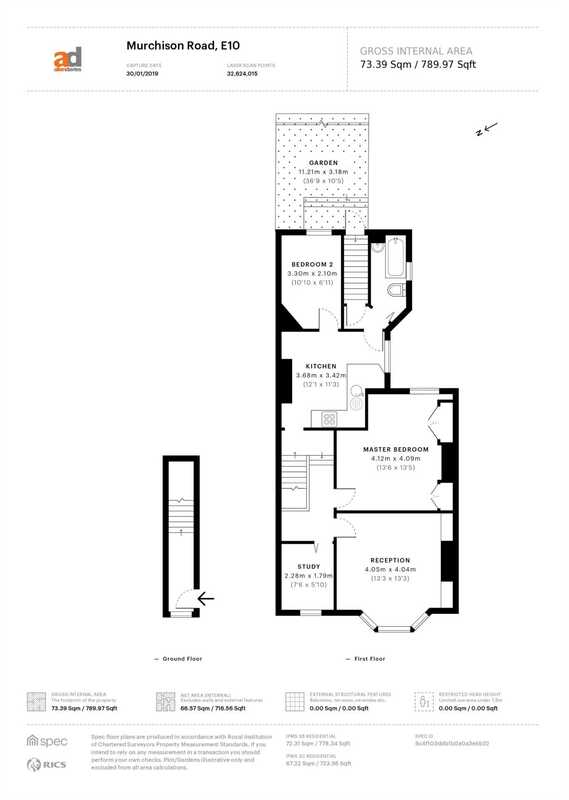 This is an EXCELLENT opportunity to ACQUIRE one of the BEST ABRAHAMS MAISONETTES I`ve seen in 21 years, its an OUTSTANDING property in the PERFECT LOCATION.